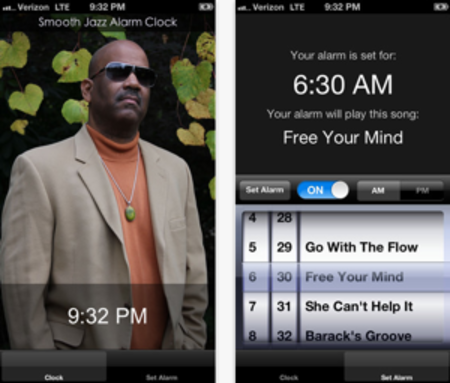 Wake up to Walter Beasley with his new Smooth Jazz Alarm App! 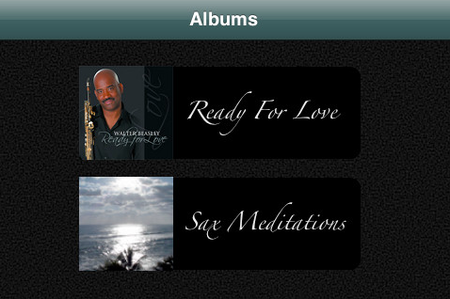 Also available for Android devices on Google! 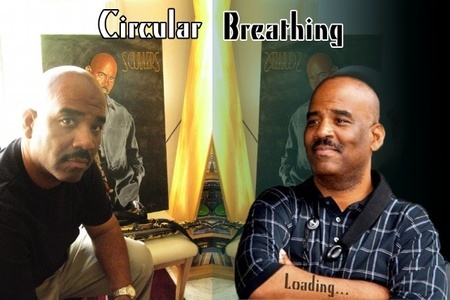 Walter Beasley is known for his ability to wow audiences using circular breathing. 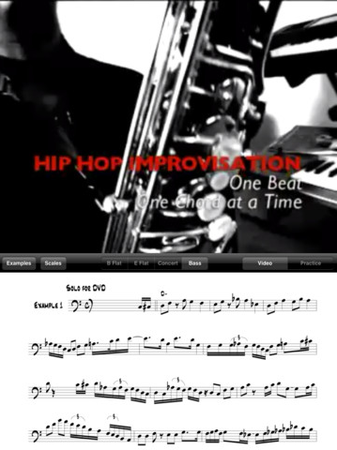 Learn the techniques in a step-by-step approach from a master of the process. 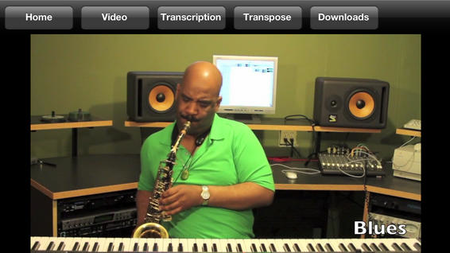 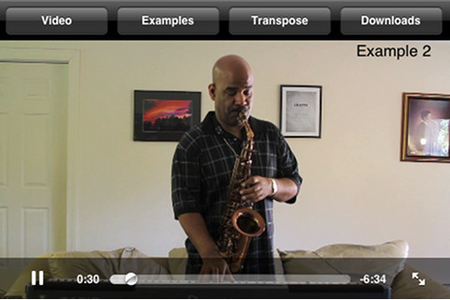 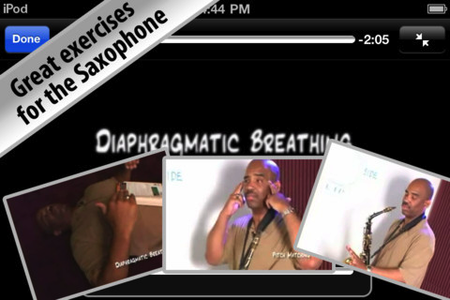 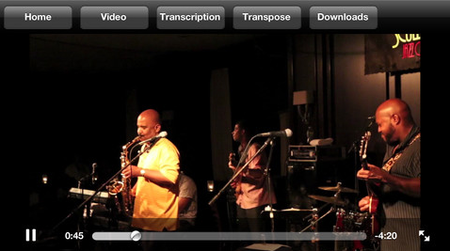 Learn how to create a beautiful, warm sound on the saxophone with Walter Beasley. 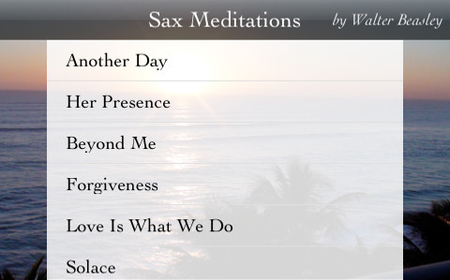 Thousands sold in DVD format, players now have the convenience of practicing wherever they may go with Walter’s app.